Enrol in Ghoul School this Halloween! Do your kids have what it takes to be our star pupils this Halloween? 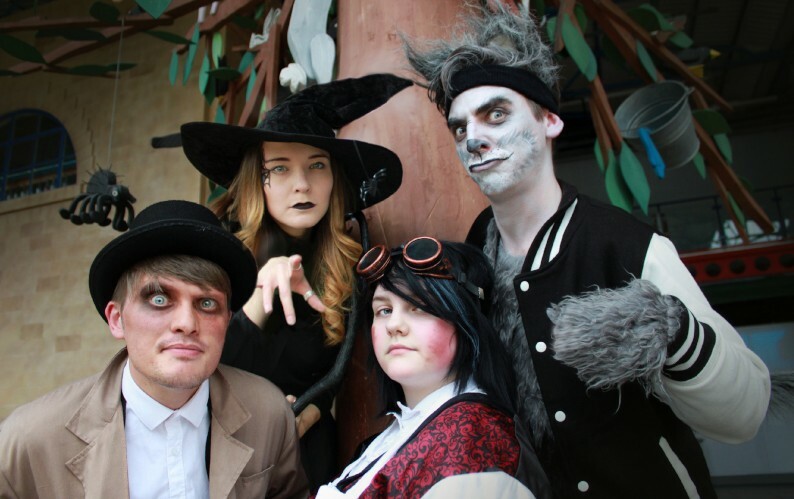 We’re inviting half term visitors to enrol in Ghoul School to meet some peculiar professors to find out. Open daily from 20 October right through to 4 November. Early opening! The museum will be opening at 9:30am on weekdays over half term, so get there early to avoid the longer queues. Find out more about Ghoul School on the Eureka! website!